Bees have always been a source of fascination for me. I remember as a child spending hours in Dad’s flower borders watching their busy antics, marvelling at the sights and sounds as they buzzed from one flower to the next. Of course I could see there were lots of different kinds of bee in the garden, but what I didn’t have at the time, as a budding young naturalist, was a convenient way to identify the bees I was seeing. Things have come a long way since then. With the internet, the world wide web, mobile apps and more printed resources the world of bee identification has opened up significantly in recent years. Resources like the UK Natural History Museum’s excellent interactive online key to British (and Irish) bumblebees, and the quick guide and downloadable printable wallet card to the “Big Six” most common bumblebee species is an excellent place to start. Then there’s our own National Biodiversity Data Centre’s free downloadable bee ID guides and an excellent laminated Irish bumblebee identification swatch that is perfect for toting with you out in the field. All of these resources are great, and you can find a lot of good advice and help online in various groups and forums. But if you really want to be able to identify most of the bees you see, sooner or later you’re going to want to invest in a good field guide. 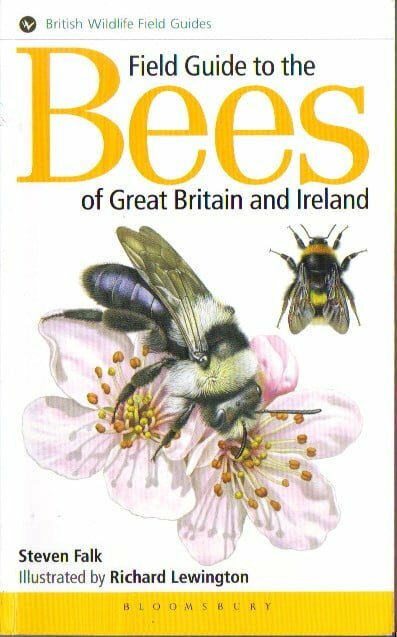 The “Field Guide to the Bees of Great Britain and Ireland” written by Steven Falk and illustrated by Richard Lewington is a new addition to the superb British Wildlife Field Guide series, now published by Bloomsbury. This wonderfully comprehensive guide begins with a thorough introduction to what a bee is, bee classification, life cycle and behaviour, habitat and conservation. 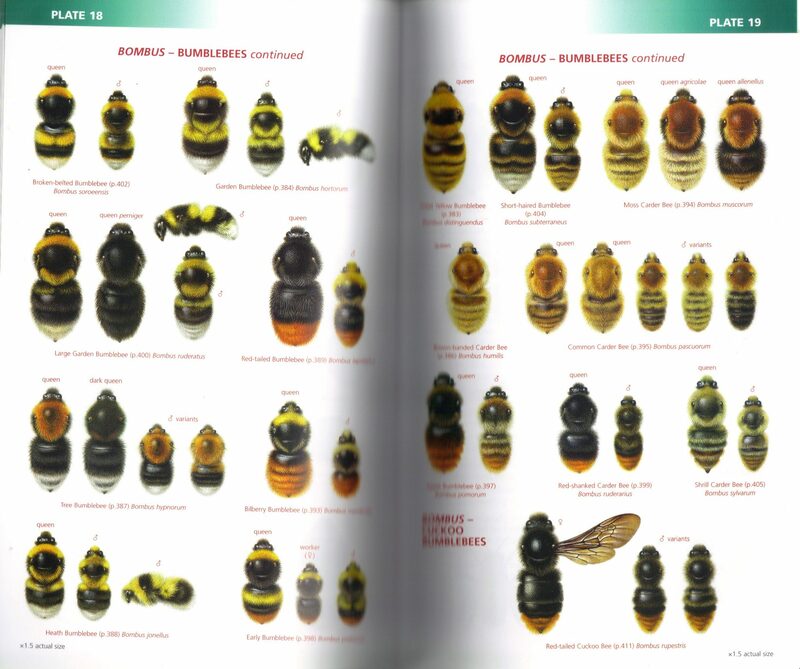 It then offers guidance on how to get the most out of the book — explaining use of the identification keys, the detailed species accounts and outlining the salient anatomical features for bee identification in the field. The easy to follow identification keys allow you to drill down through the bee classification hierarchy by answering a series of questions, first identifying the family, then the genus, and finally getting you down to species level where possible (something you can’t always do in the field). The detailed species descriptions are arranged by family, and cover all 275 species of British and Irish bee. They include scientific and common name, a handy up-to-date distribution map, a detailed description including comparison to similar species and microscopic characteristic where , variations, flight season, favoured habitat, the types of flowers typically visited, nesting habits and even the parasites associated with the species. Each species account includes beautiful high-quality macro photographs of the bee in question, and many (but not all) species are also covered on the 20 beautifully illustrated plates at the centre of the book (cross-referenced from the species accounts). An example of the illustration plates by Richard Lewington that feature in the centre of the book. The illustrations are exquisite: wonderfully detailed and life-like, highlighting all the salient features in a very practical way, but they’re also beautiful in their own right. 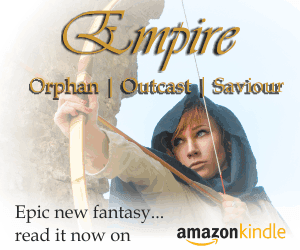 You can spend a long time poring over them, taking it all in. They have to rang among the best wildlife illustrations I’ve ever seen in any field guide. They’re almost worth buying the book for on their own. The guide finishes up with a checklist of all species in Britain and Ireland and a comprehensive index of common and scientific names. Comprehensive, well organised, easy to use, beautifully illustrated and packed with detail this is, quite simply, one of the best field guides I’ve had the pleasure of using — not just for bees or insects or invertebrates, but for all wildlife categories. It’s a wonderful book, that I’d have no hesitation recommending to anyone with an interest in identifying bees in the field.